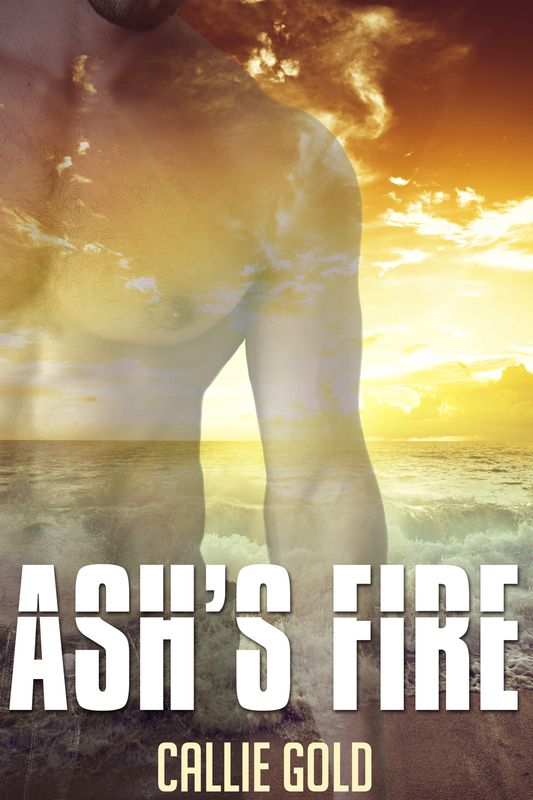 Posted on November 7, 2014 November 7, 2014 by hannahlwing	This entry was tagged Act Three., Ash's Fire, Callie Gold, Guest Author. Bookmark the permalink. How do you feel about talking with your spouse about your difficulty with monogamy? Do you see yourselves opening up on this tough subject? Thanks! Callie was wonderful to correspond with.